Every so often, I find myself stunned and a bit confused, especially when I find something so amazing that it is a mystery to me that I have not seen it before. During Baselworld 2017, at my last meeting of the fair, this happened again. And it reminded me that there is always something incredible waiting to be discovered. On this occasion I was shown the best watch I had never heard of, and I’m pleased to now share it with you: the James C. Pellaton Royal Marine Chronometer, a shining example of haute horology if I have ever seen one. The name James C. Pellaton has been resurrected from the annals of horological history by Michel Dawalibi, an independent watchmaker based in Le Locle. As inspiration for the brand he looked to Pellaton, who was one of the most accomplished watchmakers of the early twentieth century. James C. Pellaton (1873–1954) was a second-generation watchmaker who learned the basics of his craft through an apprenticeship in the workshop of his father, Albert Pellaton-Favre (1832–1914), who was highly respected as a specialist in escapements and tourbillons. Pellaton junior began working for Ulysse Nardin 1898, specializing in detent escapements and marine chronometers before accepting a position in 1903 as a teacher at Le Locle’s watchmaking school. He remained there for 36 years, teaching watchmaking theory, escapement theory, and tourbillon construction. In 1918 Pellaton penned a book on escapement theory that, to this day, remains an important treatise in watchmaking that is still used as a reference book at watchmaking schools worldwide. Over the years, Pellaton, who rose to become the director of the Le Locle school in 1929 and remained in that post until his retirement in 1939, earned numerous honors across the watchmaking world. In Switzerland he was awarded an honorary doctorate at the University of Neuchâtel and was made an honorary member of the Swiss Official Chronometer Testing Institute (C.O.S.C.) – in 1946, he was even given a prize from the C.O.S.C. for “exceptional artistic work.” And he was made an honorary member of both the Federation of Former Students of Technical Schools of Western Switzerland and the Alumni Society of the Technicum of Le Locle. In the Nordic countries, James C. Pellaton was made an honorary member of the Union of Watchmakers of Finland; awarded the Schwender Gold Medal from the Swedish Watchmakers Congress; and bestowed with the White Rose Order from the Finnish Watchmakers Society. This illustrates the great reach Pellaton had in the world of watchmaking —and we haven’t even discussed the watches he made yet. Over the course his career, he constructed many tourbillons and chronometers with detent and anchor escapements for private clients and brands. These include 35 tourbillons for Patek Philippe (including that found within a Henry Graves Jr. pocket watch in platinum) as well as more for Girard-Perregaux. Pellaton also produced complete movements for the likes of Zenith and Ulysse Nardin. James C. Pellaton’s career likely inspired many watchmakers, and Michel Dawabili is one. Dawabili is very talented in his own right and before this had founded an eponymous brand upon which he cut his teeth as an independent watchmaker. But after discovering the legacy of James C. Pellaton, Dawabili knew that creating timepieces in the style of Pellaton was where his future efforts should be directed. Dawabili contacted Eric Pellaton, grandson of the famous tourbillon master, and discussed his ideas for resurrecting the name and creating pieces that Pellaton’s grandfather would have been proud of. After getting permission to move forward, the hard work really began and the brand was launched in 2009. 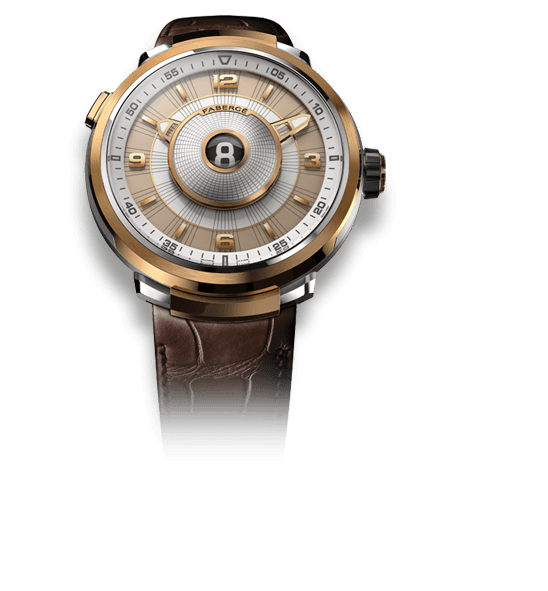 Dawabili used the basic architecture of the original Pellaton tourbillon movements and expanded on the style and design for a modern wristwatch. He was fortunate to own examples of the master’s work, but the challenge was no less difficult. The development of the movement was done in collaboration with Audemars Piguet Renaud et Papi, which manufactures the movement components before Dawabili works on the finishing and assembly. The basic construction of the movement is straightforward and looks rather similar to the original James C. Pellaton tourbillon chronometer movements, though the addition of a power reserve and retrograde date mechanism take the movement to a much more useful level. The hand-wound movement is powered by a one-minute tourbillon with a variable inertia balance and Breguet overcoil, all features making for a very classic watch. But just listing off the specs does this watch absolutely no justice. That is because it is simply amazing, and most importantly, finished perfectly. And when I say perfectly, I mean exactly that. The level of finishing on the Royal Marine Chronometer is equal to the finishing seen on a Greubel Forsey, aka the king of movement finishing. In fact, many elements remind me of Greubel Forsey, including satin surfaces with perfectly polished bevels and black-polished components including half-round bridges on the tourbillon cage and tourbillon bridge, which are extremely difficult to finish. The overall feel is a rather mechanical assembly that has every single detail considered and executed beautifully. When I first saw the watch, I literally spent glorious ten minutes with a loupe just staring at every surface and bevel, screw, gear tooth, and engraved detail. After scouring the watch looking for flaws, dust particles, or missed details, I had to concede I couldn’t find any. I don’t normally go looking to find flaws, but with fine hand-finishing at this level, small flaws are usually apparent; it’s the nature of hand-made or hand-finished watches. That is why this piece was so astonishing, because it was so exactly finished that it gave me the same feeling that Greubel Forsey pieces do: a slightly unnerved sense that I am holding near perfection. After adjusting to my overall awe, I was finally able to appreciate the little details of the watch and the awesome style. The movement is constructed in a quasi-three-quarter plate layout with a large arching bridge just like the original movements. But here the bridge carries over onto the front of the movement and makes up a large detail of the dial. Speaking of dial, there is no dial hiding everything, but a transparent sapphire crystal dial with the date, power reserve, numerals, and seconds subdial printed in gold, hovering over the movement. The tourbillon is visible dial side at 6 o’clock, but is technically on the rear of the movement with a top plate opening allowing you to peer into the depths of the mechanism. Peeking out from under the top bridges you can see the going train wheels and the retrograde date wheel driving the date indicator hand around the top half of the dial. The power reserve is located at 10 o’clock, and indicates a reserve of more than 72 hours. Due to the expert finishing choices, the dial is perfectly legible despite the transparent sapphire crystal surfaces. The wet blasted surfaces provide excellent contrast for reading the time. Moving to the rear of the movement, you are treated with more fantastic finishing. 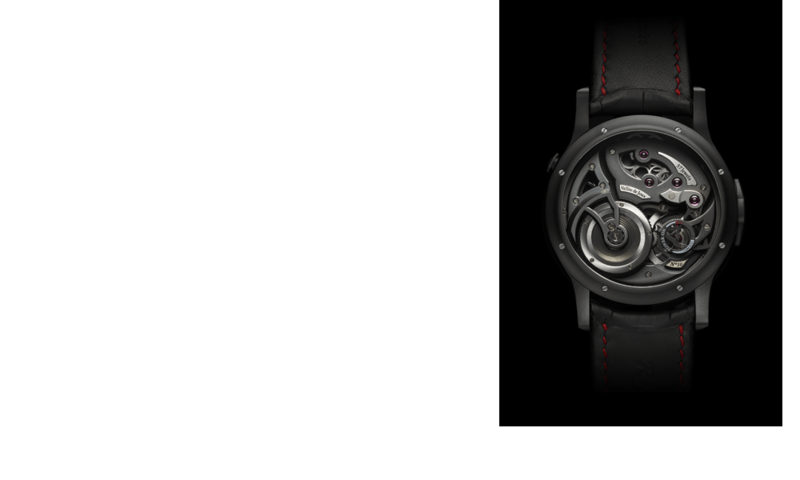 The winding wheels have dark blasted centers with polished teeth at the edges, creating stark contrast in the middle of the movement. The ratchet and click are simple yet superbly finished, and an appropriate amount of honor is given to them with an ample opening on the rear plate. There are two gold chatons, one screwed for the center wheel. But the real star of this show is the immaculately finished tourbillon, spinning in a large opening and proving that no part of Caliber JCP1898 MD was left untouched. The screws holding the movement together aren’t blued, but cut and highly polished with extreme care. There really isn’t a single part of this watch that leaves anything to be desired. The entirety of the Royal Marine Chronometer produces amazement, from the finishing to the construction. And when combined with the history behind its inspiration, James C. Pellaton stands poised to create waves with an extremely exclusive offering.  Having been around since 2009, and with myself only having the slightest vague memory of maybe having seen the name before, I am shocked and surprised that the brand isn’t already a household name within the microcosm of watch collectors. Heritage elements aside, the sheer quality of what Dawabili is producing deserves wide respect and admiration. Dawabili and James C. Pellaton seem to have a bright future, with work beginning on new headquarters in an old Le Locle chateau near the famous museum that will house the watchmaking plus research and a library. 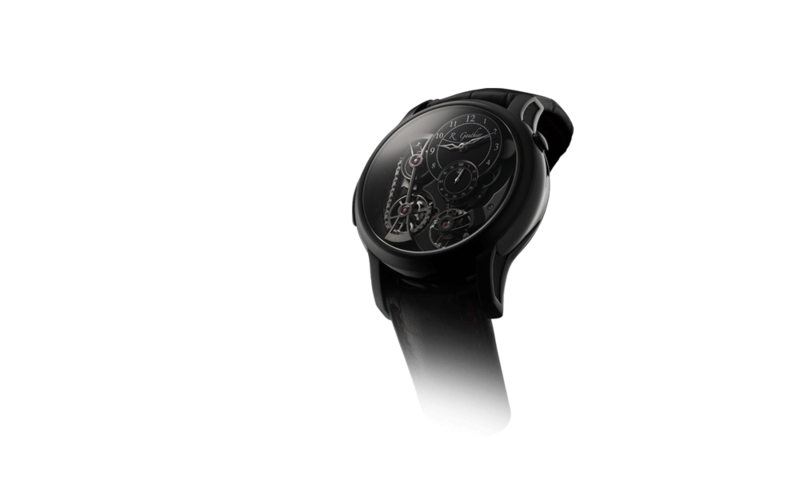 Dawabili has also recently begun working with Emmanuel Vuille, previous CEO of Greubel Forsey, which bodes well for the future of the micro brand. I am excited to have finally been officially introduced to Michel Dawabili and James C. Pellaton. As a brand it has a firm foundation and amazing first offerings. Aside from the Royale Marine Chronometer, James C. Pellaton has also produced a skeleton version of the watch in addition to the Marine Chronometer pocket watch, a masterful homage to the brand’s namesake. As I mentioned before in Quill & Pad Team Members Pick Their Top 5 Watches From Baselworld 2017 Plus Special Mentions And Biggest Surprises. Warning: Modem-Burning Photo Fest!, this brand is my biggest surprise of Baselworld 2017, and I hope that the small group of people in the know about James C. Pellaton only continues to grow. Some collectors have already found it, but now the watch world as a whole deserves to see the amazing work being done by this micro brand. Hopefully my excitement rubs off on you, dear reader, because what you are seeing is truly magnificent. 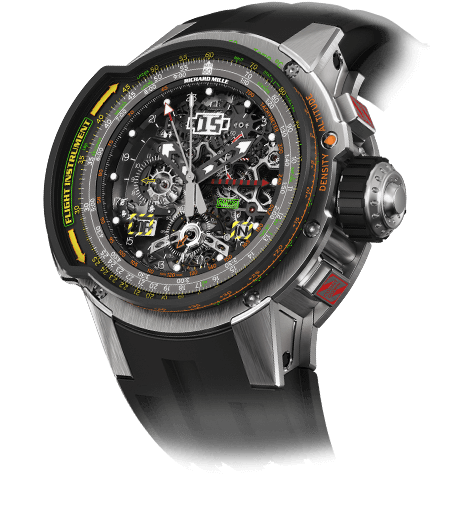 Wowza Factor * 10 So, yeah, when you are stunned and blindsided by something you never knew existed and it turns out to be possibly one of the best watches being made, that’s a recipe for a ten! Late Night Lust Appeal * 110 » 1,078.731 m/s2 There is oodles of lust appeal for this watch, so much so I am still reeling from seeing it in the flesh with no warning! M.G.R. 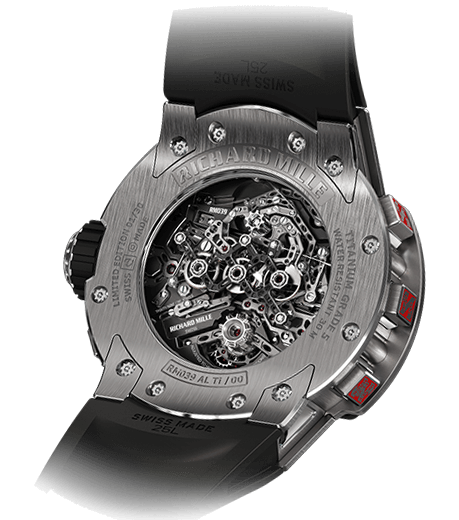 * 71.5 The technical details of the movement are superb, and the finishing takes it to a whole other level! Added-Functionitis * Moderate Finally an amazing watch with more than just time! With the very valuable date and power reserve functions, you definitely need extra strength Gotta-HAVE-That cream for the perfect horological swelling! Ouch Outline * 13 Stepping on a Lego! Not many watches get the top score, mainly due to there being many similar watches that I want. But something like this that comes out of left field makes me willing to step on a whole field of Legos to get this watch! Mermaid Moment * Immediate! Like I’ve hopefully already made clear, this watch surprised me more than anything in quite a while. It didn’t take more than a second to fall in love. Awesome Total * 1,080 Multiply the hours of power reserve (72) by the number of limited editions (3 runs of 12) and then by the water resistance in atmospheres (5) for a nearly perfect awesome total! For more information, please visit www.jamespellaton.com/en/page/chronometre-royal-marine. An article touting the exquisite finishing on a timepiece without the ability to zoom in on pics? Hi Graham, I’m sorry for the delay in getting back to you but I’m still dealing with the aftermath of Baselworld. You raise a good point regarding being able to see the finishing in more detail and I have added a few more images to the article with closer/larger shots of the dial and movement.